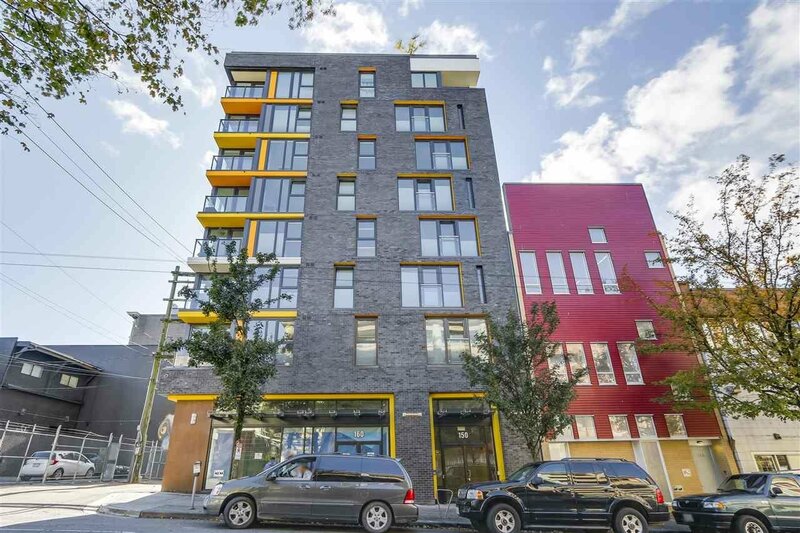 309 150 E Cordova Street, Vancouver - SOLD | Jenny Wun - Oakwyn Realty Ltd. 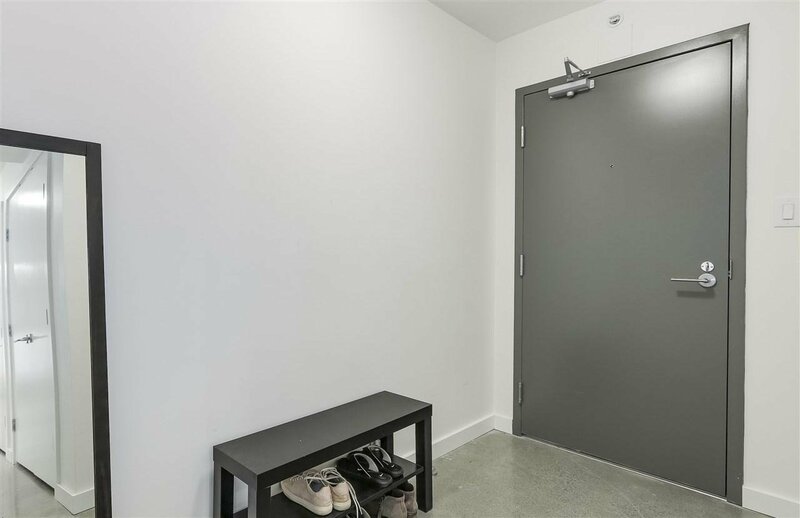 Welcome to this beautiful boutique building located in the heart of Gastown. 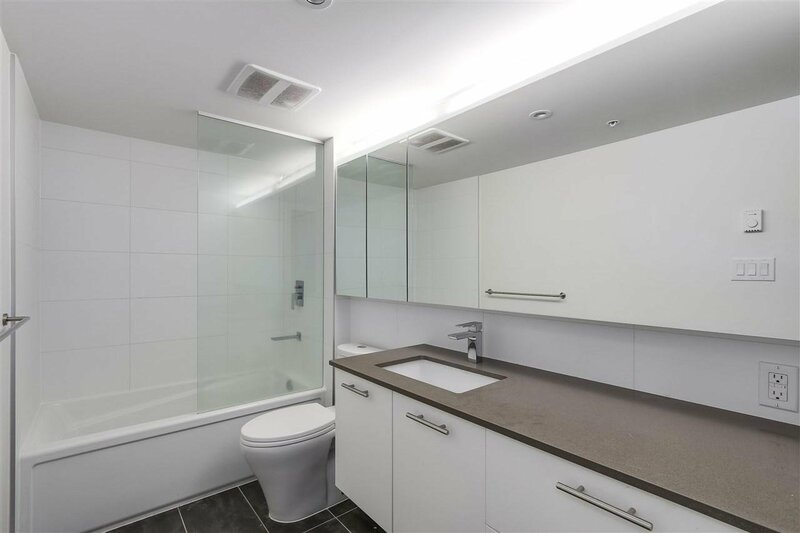 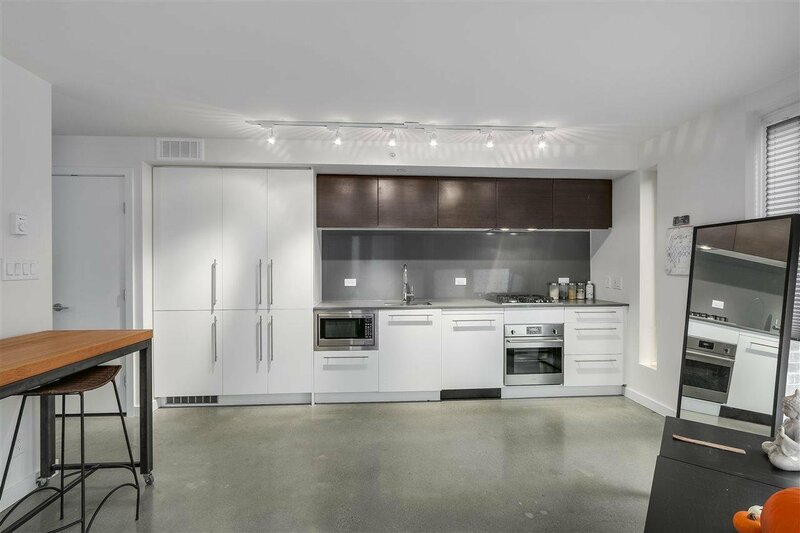 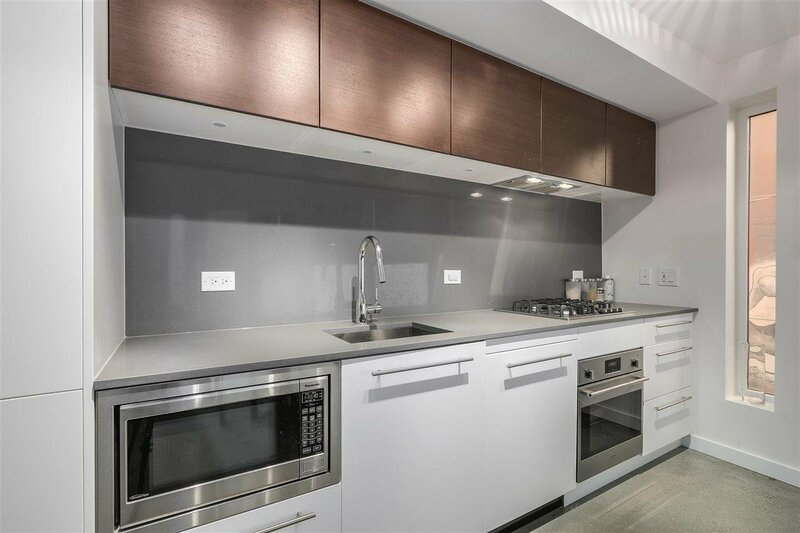 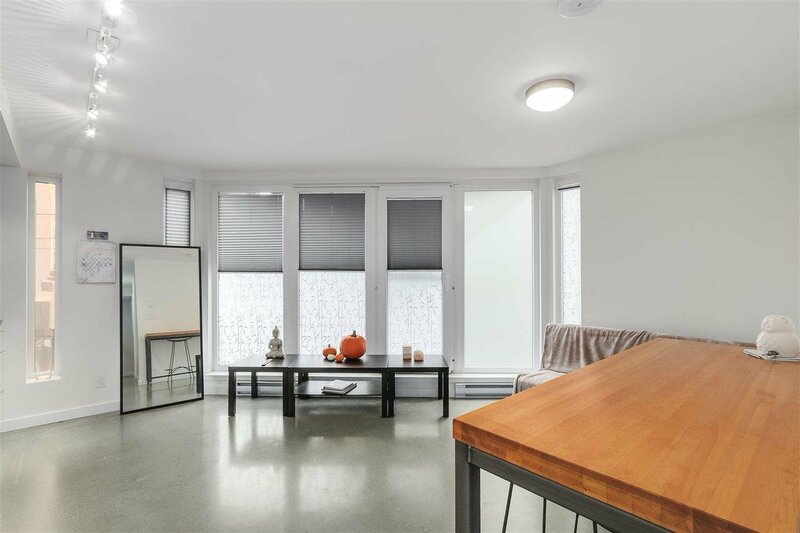 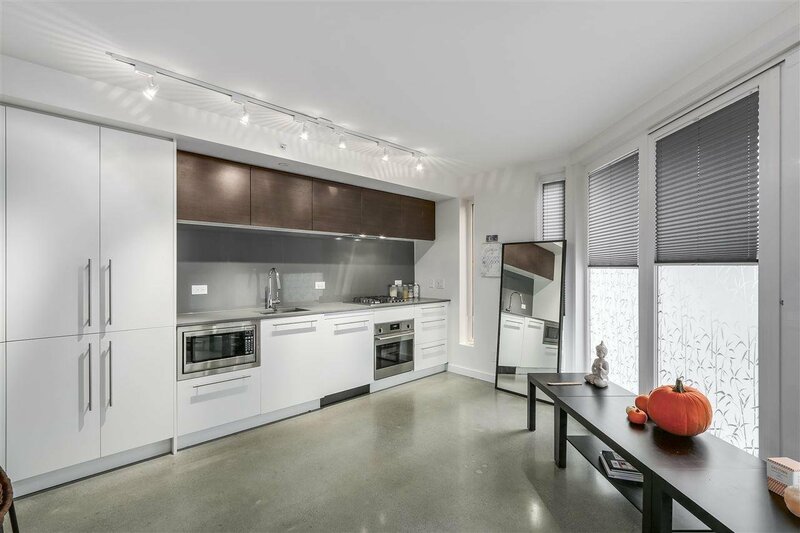 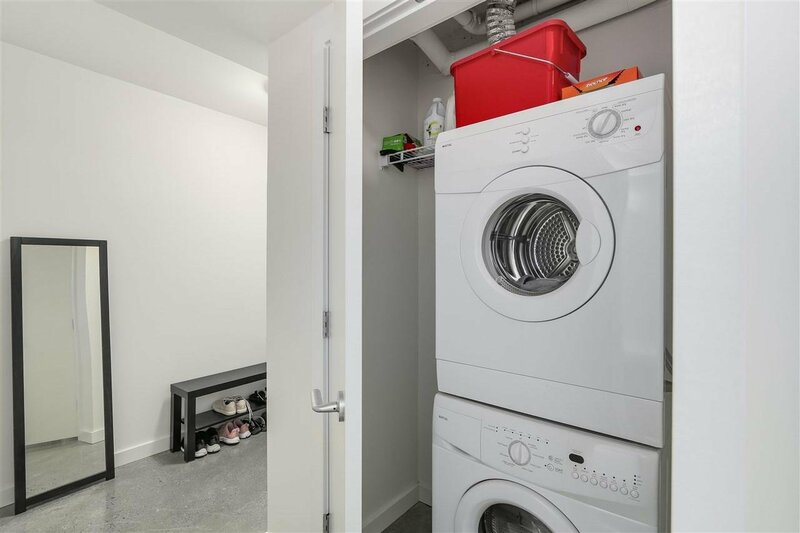 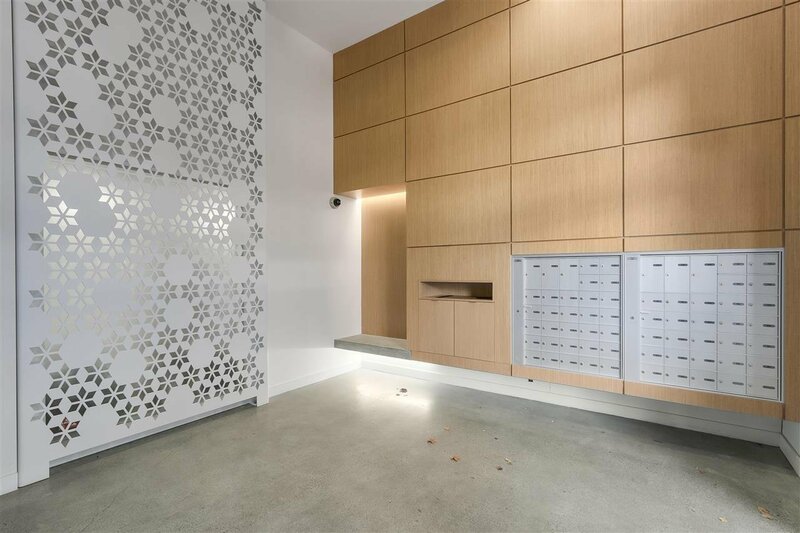 Featuring polished concrete floors, in suite laundry, quartz countertops and classic european design, this apartment offers a bright and airy feel. 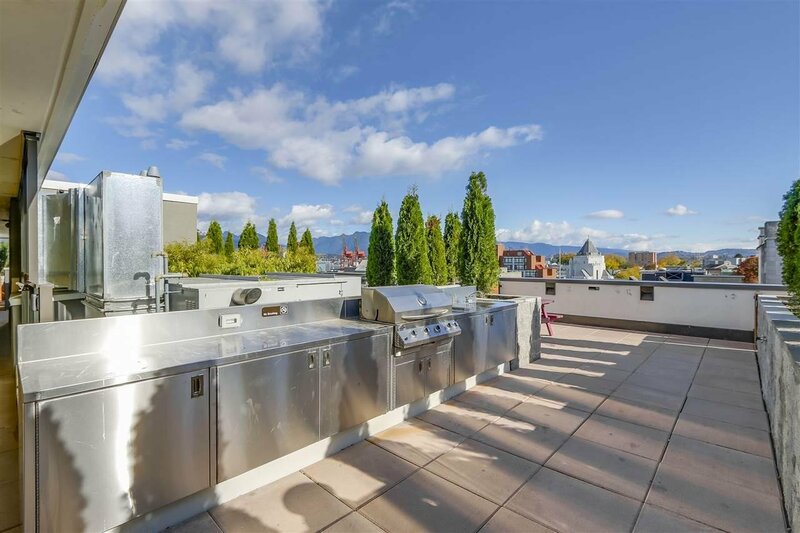 Enjoy the sunshine and entertain on the common rooftop patio with bbq and eating area. 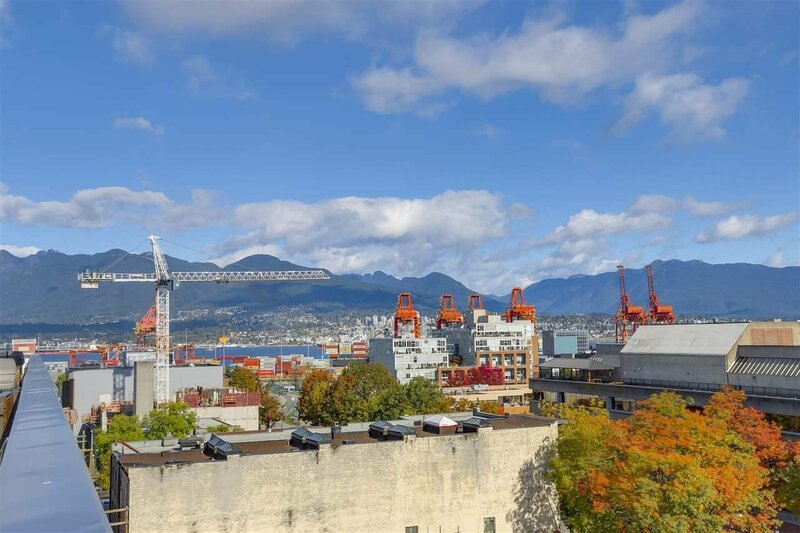 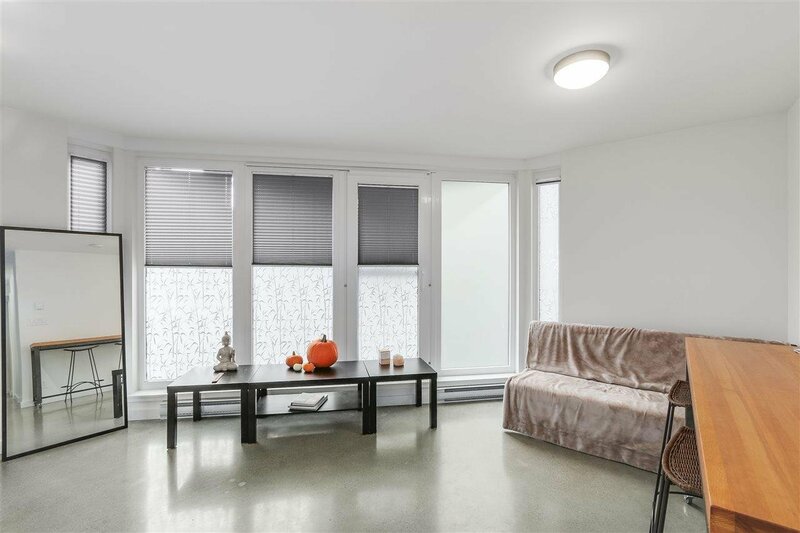 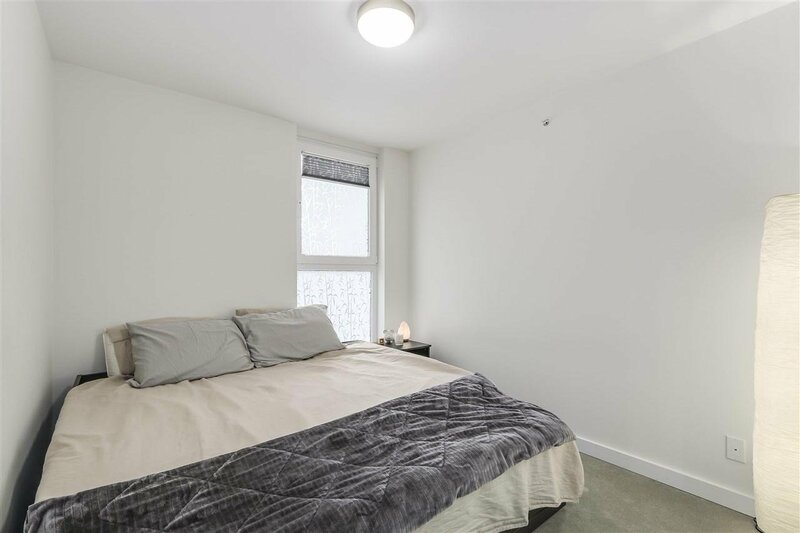 Placed just walking distance to Yaletown, Chinatown, Waterfront skytrain station, SFU University and some of the best restaurants this city has to offer, it cant be beat. 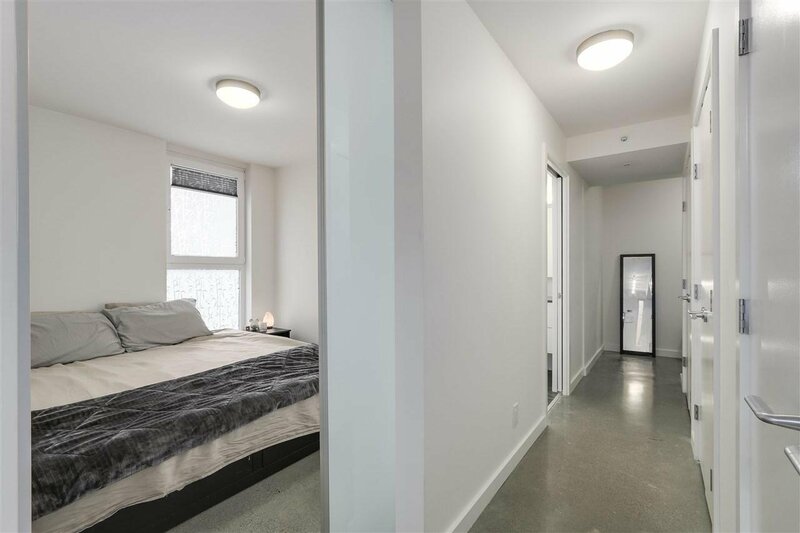 Live in or rent out as an income property! 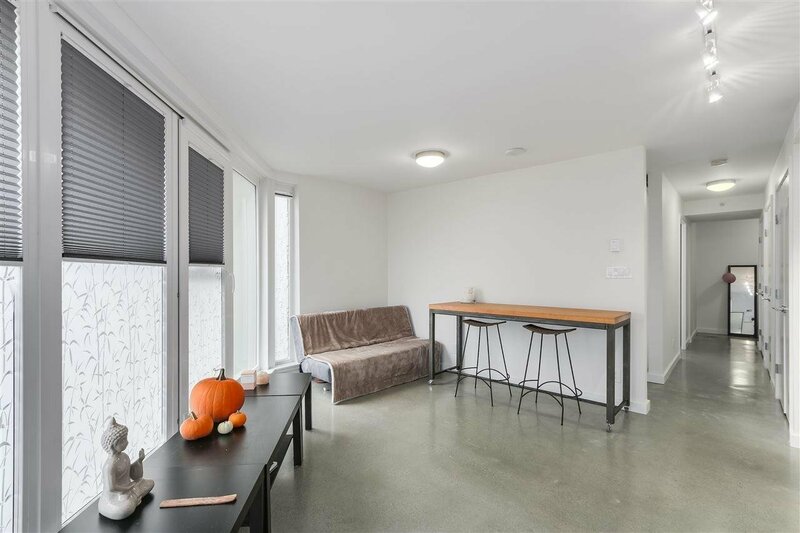 - OPEN HOUSE(S) CANCELLED - ACCEPTED OFFER.